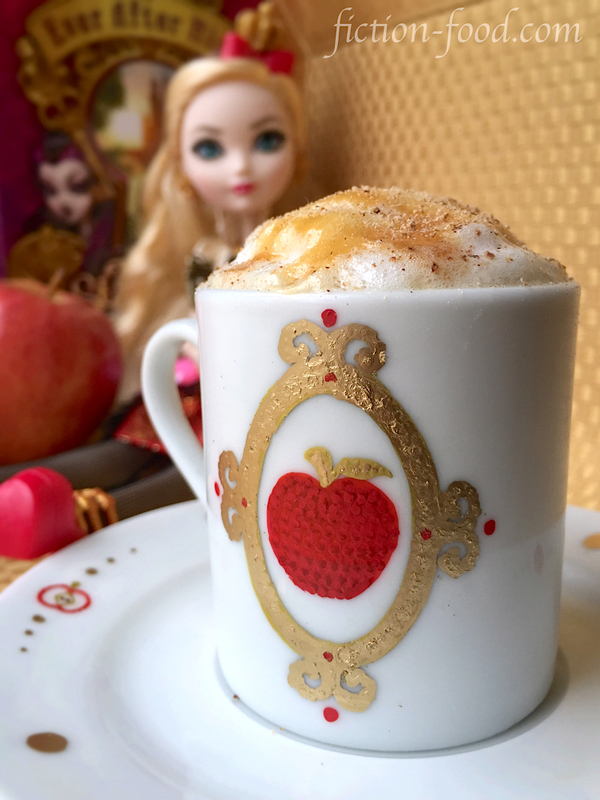 With the weather getting so chilly I thought I'd post this cozy drink recipe inspired by Apple White, daughter of Snow White, from Mattel's "Ever After High" (available to watch online on the EAH official website. 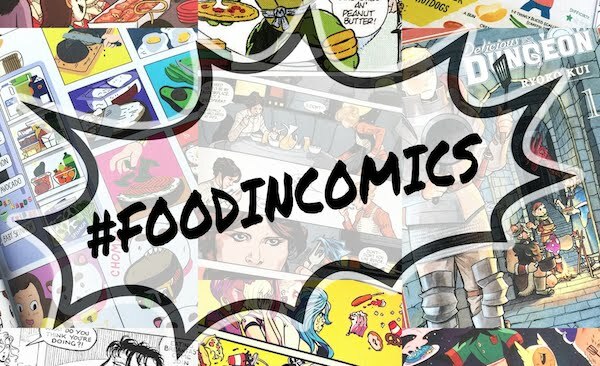 Some episodes are also available on Netflix. It's also a doll line and book series!). 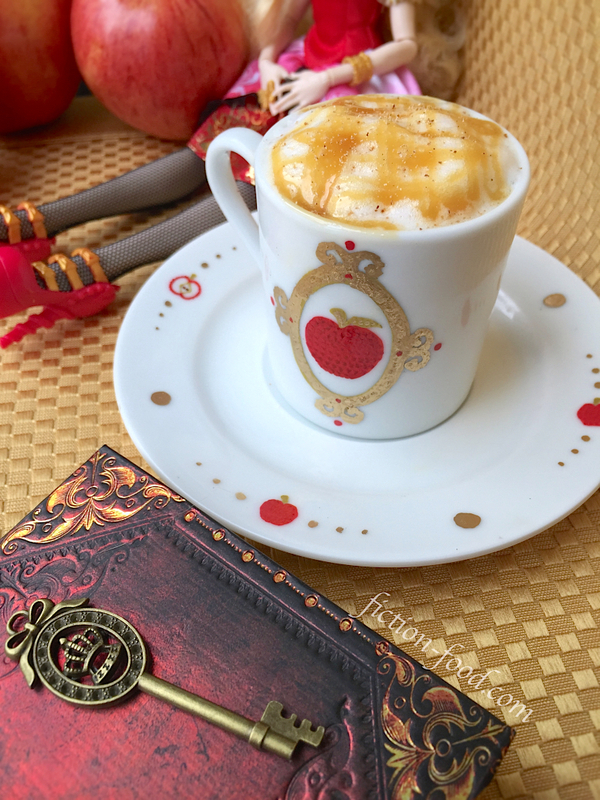 In the world of Ever After, in the village of Book End near the high school, there's a little cafe called Hocus Latte that sells, well, lattes. 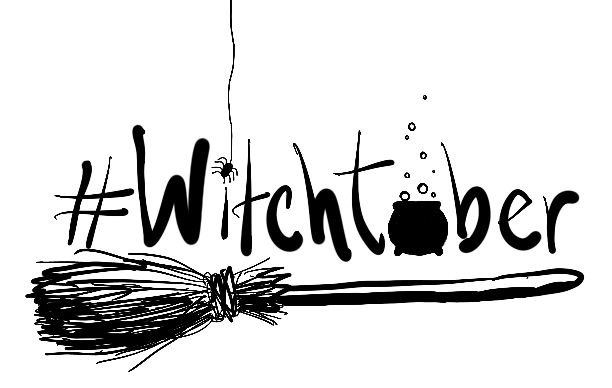 You can get a hocus latte in a variety of flavors and every character has their favorite. 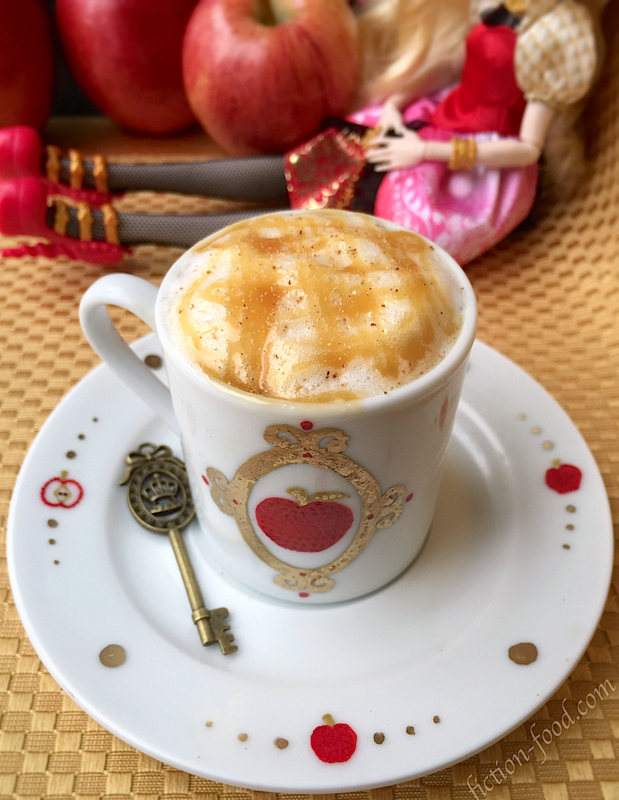 In the show we learn that princess Apple White likes a caramel apple latte with a little nutmeg, so I've concocted a recipe with those ingredients to create a sweet, cozy little pick-me-up, just like Apple's smile. 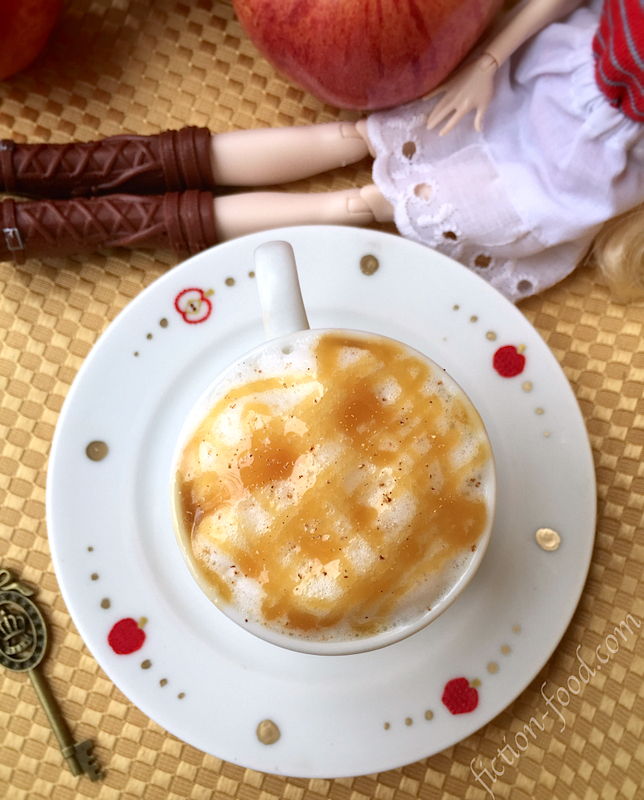 Note: "Latte" is typically short for "cafe au latte" which means milk coffee (latte meaning milk) but did you know there are other kinds of lattes, like tea latte? For the recipe below I've made an apple cider (or apple juice) latte, but you are welcome to add in a little coffee if you'd like. It's totally up to you. 1. Stir the apple juice, 1/2 cup milk, & caramel creamer together in a mug & then microwave for about 1 minute 30 seconds. Remove from microwave &, if you'd like to add espresso, stir it in now. 2. Pour the 1/3 cup (2% or skim) milk into the jar & close the lid tightly. Vigorously shake the jar for at least 1 minute. Remove the lid & put the jar of milk in the microwave for 30 seconds. Remove from the microwave & gently scoop the foam from the jar onto the latte. 3. Heat the caramel sauce in the microwave for about 45 seconds, or until runny. Using a spoon, drizzle a small amount of the sauce over the latte foam. Top with a slight sprinkling of ground nutmeg. Enjoy with your best friends forever after as you gush about how perfect your hair is & how hexelent your destinies, with accompanying predetermined princes, are.